Chapel Hill is a popular Ann Arbor complex with larger and affordable units, the clubhouse is a great aspect and is enjoyed by residents. There are currently 3 condos listed for sale and so far this year, 13 have sold. There are currently 0 condos listed for sale at Chapel Hill and in 2016, 24 condos sold. $192,000. 3320 Burbank Dr., Ann Arbor. 1401 sq. 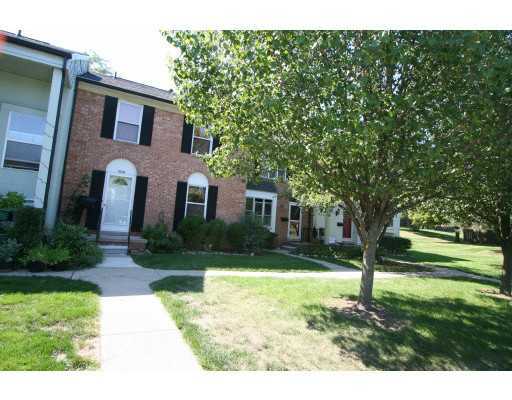 ft., +300 in finished lower level, 3 bedrooms and 2.1 baths. $190,000. 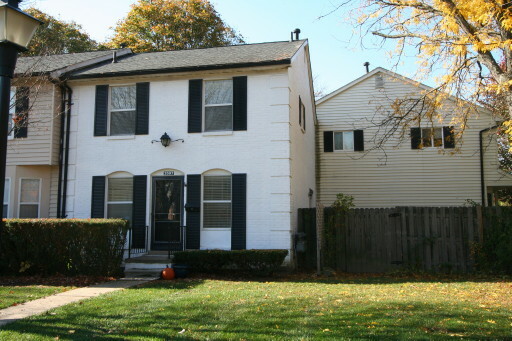 3182 Bolgos Cir., Ann Arbor. 1430 square feet with 3 bedrooms and 2.1 baths. $188,000. 3502 Burbank Dr., Ann Arbor. 1280 square feet with 3 bedrooms and 2.1 baths. $185,000. 3512 Burbank Dr., Ann Arbor. 1280 square feet with 3 bedrooms and 2.1 baths. $184,500. 3411 Burbank Dr., Ann Arbor. 1456 square feet with 3 bedrooms and 2.1 baths. $178,800. 3110 Bolgos Cir., Ann Arbor. 1280 sq. ft., +300 in finished lower level, 3 bedrooms and 1.2 baths. $169,081. 3270 Bolgos Cir., Ann Arbor. 1401 sq. ft., +300 in finished lower level, 3 bedrooms and 1.1 baths. $160,000. 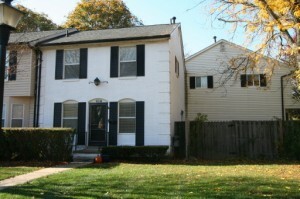 3273 Bolgos Cir., Ann Arbor. 1138 sq. ft., +200 in finished lower level, 2 bedrooms and 1.1 baths. $155,000. 3115 Bolgos Cir., Ann Arbor. 1188 square feet with 2 bedrooms and 1.1 baths. $141,000. 3389 Burbank, Ann Arbor. 1020 sq. ft., +200 in finished lower level, 2 bedrooms and 1 bath. In 2015 at Chapel Hill, 20 homes sold with an average sale price of $165,928 and an average price per square foot of $132.00. The 24 condo sold this year had an ASP of $170,408, up 3%, and an A$SF of $139.00, up 5%. When comparing current values to the low in 2009, the ASP is up 68% from $101,350 and the A$SF is up 76% from 79.04. 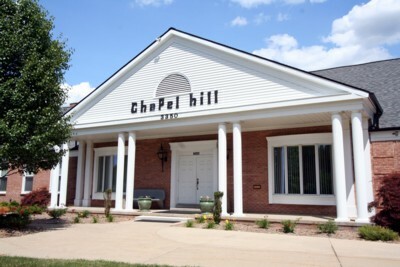 For more information on Chapel Hill, contact the Ann Arbor Condo specialists with The Bouma Group, Realtors at 734-761-3060 or email info@bouma.com today! For more information on 3597 Burbank Drive, or current values at Chapel Hill, contact the Ann Arbor Condo experts with The Bouma Group today at info@bouma.com or 734-761-3060. Visit our Condo Hotline here and view floor plans, by-laws, photos, amenities, and more for Washtenaw County! For more information on 3523 Burbank, Ann Arbor or to schedule a showing to view this unit, contact us at The Bouma Group at 734-761-3060 or info@bouma.com today! 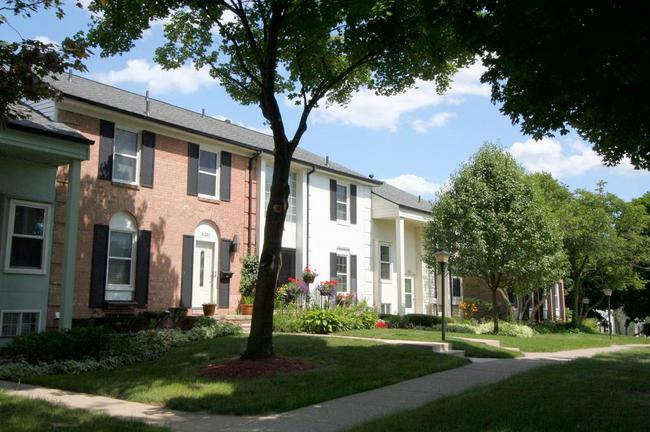 Chapel Hill Condos are located on the northeast side of Ann Arbor and is a large community of townhome and ranch style units. 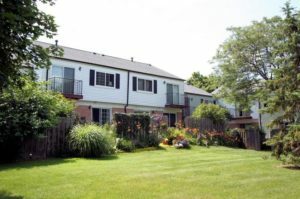 These very popular Ann Arbor Condos offer residents a clubhouse, in-ground pool, exercise facility, and multiple parks. There are currently 4 condos listed for sale and 2 listed for rent. So far this year, 10 condos have sold and 3 have been rented. $78,000. 846 square feet with 2 bedrooms and 1 bath. $104,000. 846 square feet with 2 bedrooms and 1 bath. $127,000. 1280 square feet with 2 bedrooms and 2.1 baths. $137,500. 1401 sf +500 in finished lower level, 3 bedrooms and 2.1 baths.